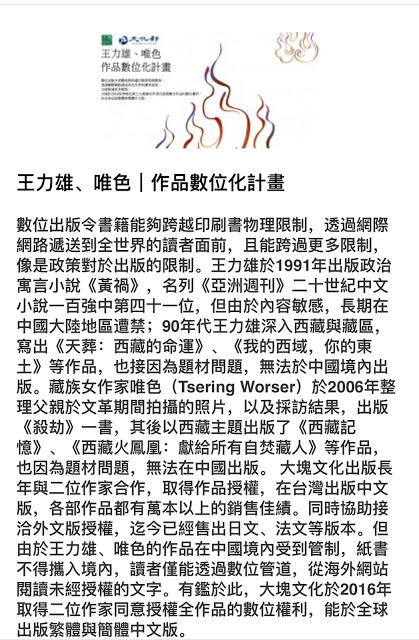 I translated and read your blog post. Very moving. 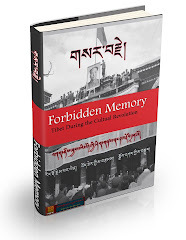 Tashi Delek! 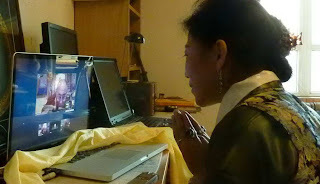 Woeser you are very blessed ....it is my honor to know you through Twitter. 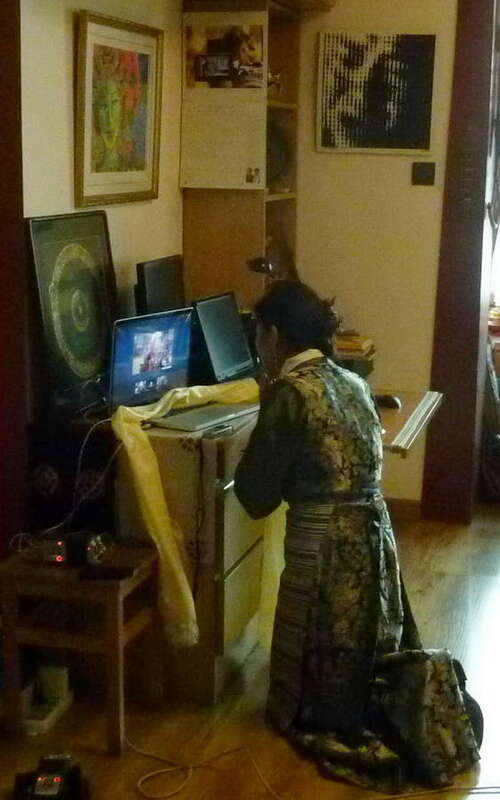 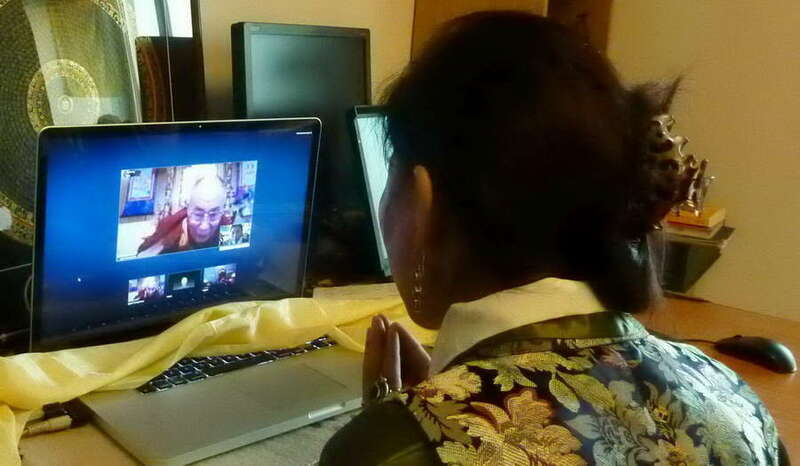 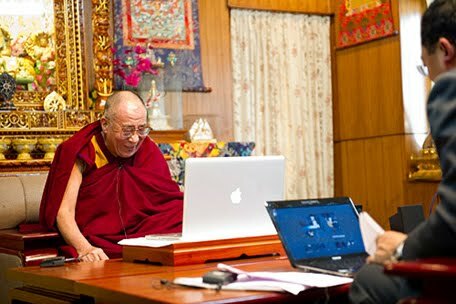 I felt so moved to see you in front of the Dalai Lama ....even by computer, my heart was moved, and my eyes were wet.